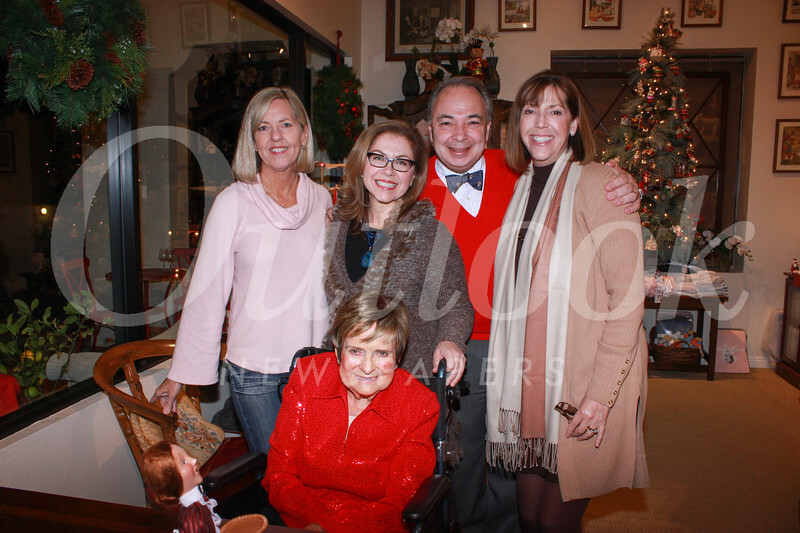 Port O’Call in San Marino hosted a recent holiday shopping fundraiser to benefit the Spiritual Care Guild at Children’s Hospital Los Angeles. Owners J.D. Hornburger and Suzanne Crowell welcomed guests from the Spiritual Care Guild.